The Film Annex marketplace is getting bigger as we continue to add items so you can spend your Bitcoin as soon as you earn them! In addition to the Amazon giftcards available to use on the US, UK, Italy, China, and Canada websites, the Skype credit, and the Afghanistan mobile credit, you can now buy a $50 Overstock giftcard, a ₹2000 Flipkart e-Gift Voucher, and a ₦5000 SureGifts giftcard. 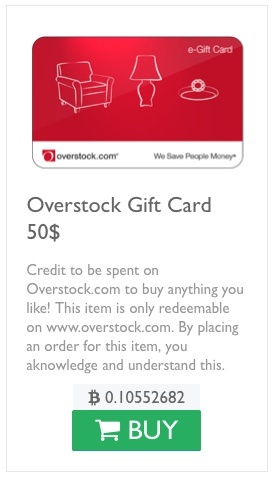 The Overstock giftcard will let you buy anything you'd like on www.overstock.com. 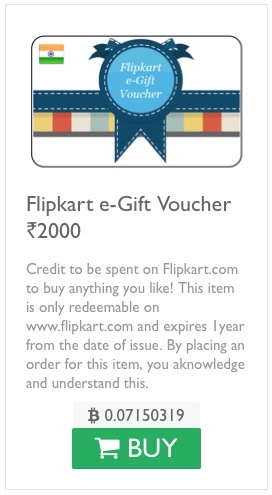 The e-gift voucher is redeemable on www.flipkart.com for our Indian users. 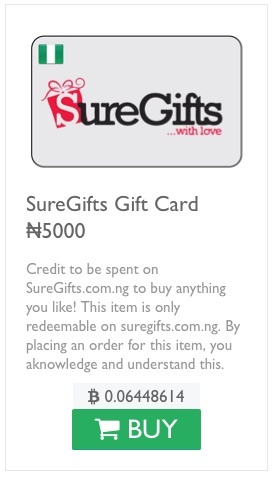 The SureGift credit is to be spent on www.SureGifts.com.ng for our Nigerian users. 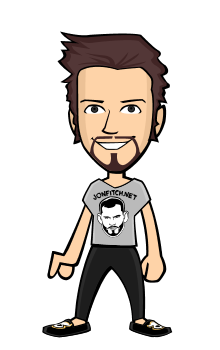 When you spend your Bitcoin on our marketplace, you don't need to wait 75 days for your revenues to be due, nor to reach the minimum of 0.2 BTC. To start shopping, click on the shopping cart at the top left corner of Film Annex homepage, or click here. Select an item and click on 'Buy'. The amount will be deducted from your total revenues. Start spending your Bitcoin now! Subscribe to Film Annex so you don't miss the next blogs and updates. Pretty awesome, but doesn't Overstock already accept bitcoin anyways? We're excited by these new cards, Overstock is a favorite e-commerce site of ours!